LubgelTM 1% Eye Drops is indicated for the long-lasting relief of burning, irritation, and discomfort due to dryness of the eye or exposure to wind or sun. Instill 1 or 2 drops in the affected eye(s) as needed or as directed by the physician. 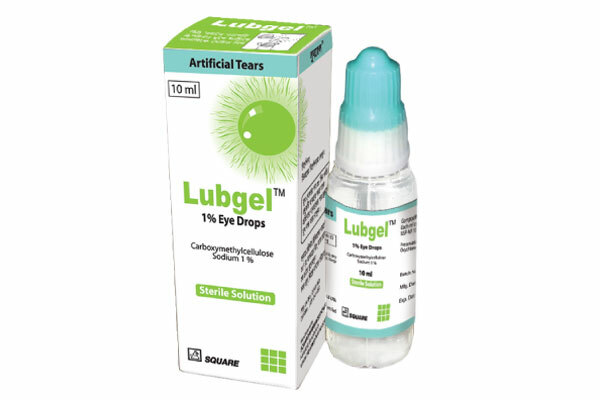 LubgelTM 1% Eye Drops: Each container contains 10 ml of Carboxymethylcellulose Sodium 1% sterile solution.